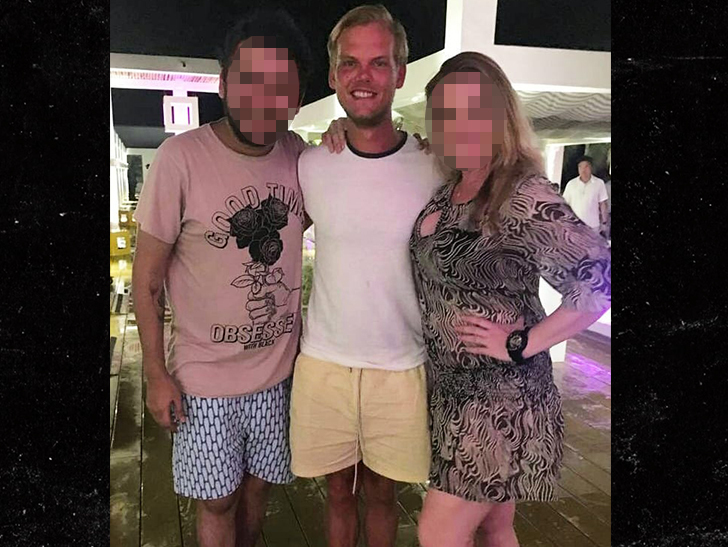 Avicii engaged dozens of his fans at a luxury resort during his final days, and it appeared he was still loving his rock star life. 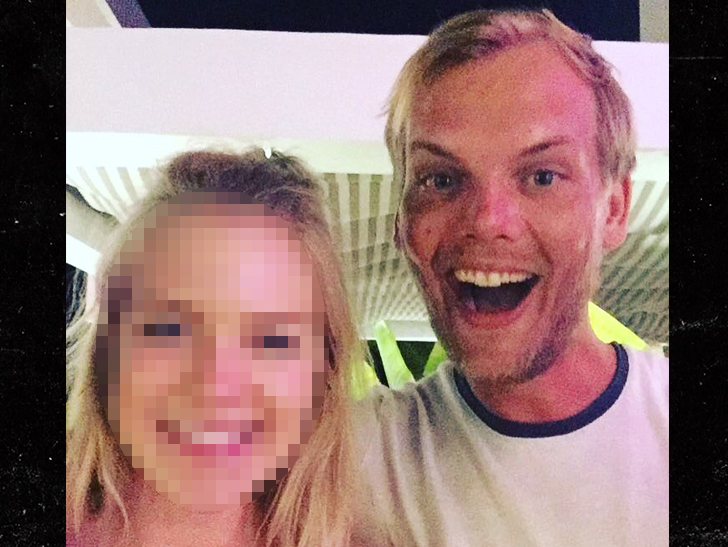 These pics were taken within the last 6 days at the same resort in Muscat, Oman ... where Avicii was apparently on vacation. He posed for multiple pics -- perhaps the last taken before his death -- with fans around the secluded grounds of the resort. 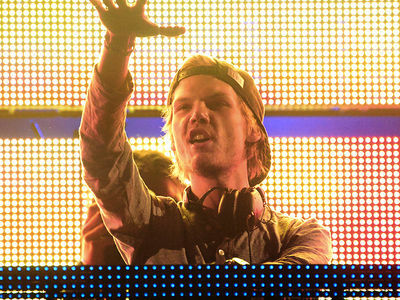 As we reported ... the 28-year-old superstar DJ was found dead Friday morning in Muscat. Neither law enforcement nor his reps have said anything about how he died yet. 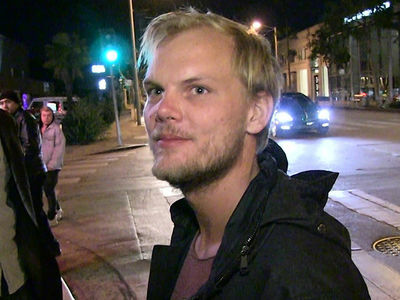 Avicii had quit touring in 2016, saying he longed for "the life of a real person behind the artist." While he might have been shying away from the spotlight ... it's clear from these photos he wasn't shying away from his adoring fans.